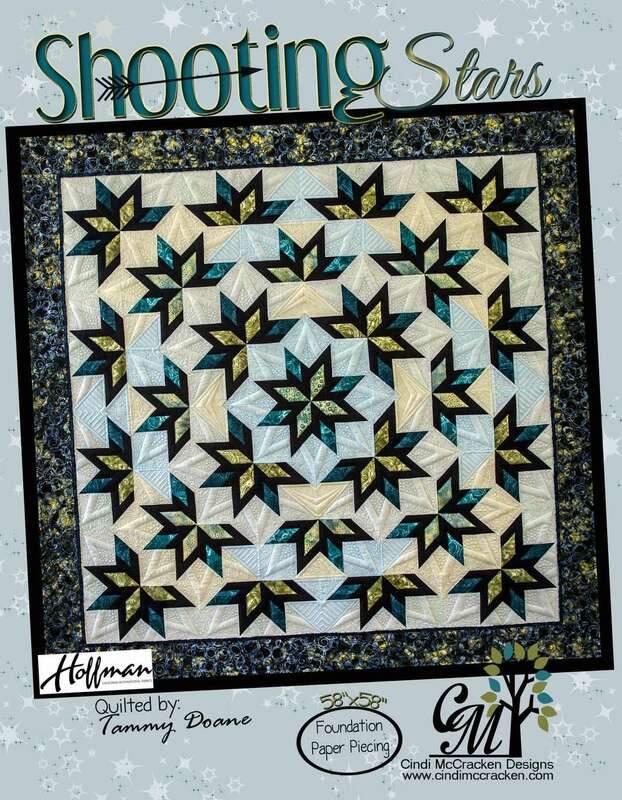 Let Quiltster help you choose your color way for Shooting Stars. We have thousands of swatches to choose from. Create a quilt that is uniquely you. Subscribe Today!